-apply adhesive to acrylic block...ck recommended applying adhesive just to the outer edges of the photo but i found i had better luck applying adhesive to the whole acrylic block and then pressing the photo onto the block. make sure to press out all the air bubbles and then let dry. p.s. stay tuned to a few fun website & blog changes this weekend. i'm feeling excited for fall. 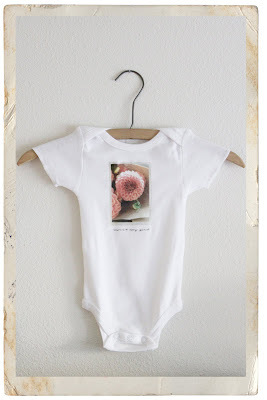 this friday creative is so easy and so adorable! it's a cross between a photo album and what crafters call an altered book, let's call it an "altered photo book". the hardest part is probably choosing the book you'd like to start with. 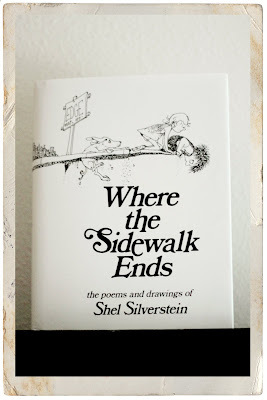 i chose where the sidewalk ends by shel silverstein, a book that was a big part of my childhood, and it is going to be a altered photo book for my coffee table. 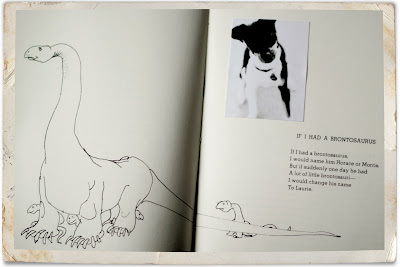 -adhere photos in book as desired and then display. -that's it. really. and isn't it fun?! how sweet is baby eli?! thanks so much for sharing him with me you guys! i promise i'll be a better blogger and i'll have lots more to share soon. -choose photo & print, making sure to print the reverse image so any words & text will iron on in the correct direction (many printers even have the option of "transfer paper" under media type and this will flip the image automatically). 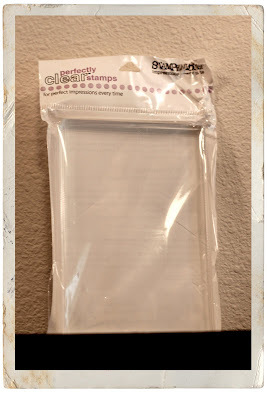 -trim off excess transfer paper around image. -pre-heat iron with no steam and iron-on image, following packaging directions. -fun right? and it's really easier than it looks. once you do one, you'll be making bunches. i'm starting a little factory as we speak (just kidding). 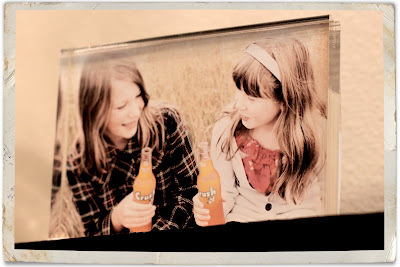 the winner of our first ever blog contest & a super cute barnwood frame is cheryl! yay cheryl, congrats! you can pick up your frame at treasury of memories.